Welcome to the office of Dr. Christine Brown, a leading dermatology practice in Dallas, Texas. We understand the importance of good skin care and are committed to providing you with high-quality care in a pleasant and professional atmosphere. Your skin deserves the best care a dermatologist can give and we thank you for choosing us to help keep your skin healthy and beautiful for years to come. Dr. Brown received the prestigious American Medical Association Physician Recognition Award in Continuing Medical Education (January 2014 - January 2020) for meeting the eligibility requirements as set forth by the American Medical Association. Dr. Brown was recently presented with the 2014 AAD Continuing Medical Education Award, which is given to Dermatologists that demonstrate a strong commitment to education and the most up-to-date medical expertise over a three year period. In 2015, 2016, 2017, and 2018 she was also voted to Super Doctors® as recognized in a special advertising section in Texas Monthly, was listed as a 2014 D Magazine Best Doctor in Dermatology, and was also listed as a 2018 Americas Top Dermatologists by Consumers Research Council of America. 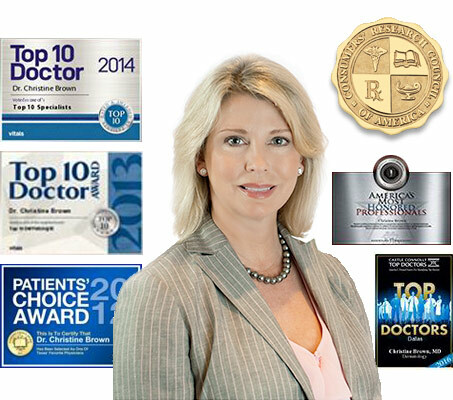 In 2016, Dr. Brown was named one of America's Most Honored Professionals, which recognizes the top 1% of American professionals. 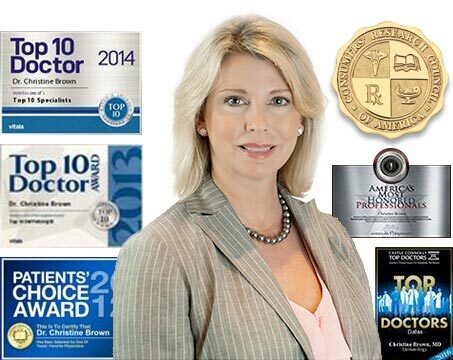 In addition to the recognitions listed here, Dr. Christine Brown has been selected as a Castle Connolly Top Doctor, 2008-2019. Castle Connolly is the nation's leader in identifying Top Doctors. You will receive our practice newsletter highlighting the latest advances in skin care and treatments. You may unsubscribe at any time and your information will not be shared. Receive our specials by joining our newsletter or visiting our Facebook or Twitter page. See what our patients are saying about us. 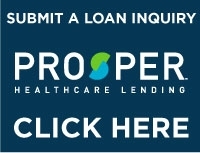 Or fill out our patient satisfaction survery. Choose the right treatment based on your condition and learn about the dermatological procedures offered at our practice. Dr. Christine Brown offers ThermiRF, Skin Resurfacing, Fractional Laser Resurfacing, Botox, Bellafill, CoolSculpting Fat Reduction, Laser Hair Removal, Laser Tattoo Removal, Skin Tightening, Photo Rejuvenation, Acne Scar Treatment, Chemical Peel, and Blue Light for Pre Cancer treatments to those located in the Dallas, Irving, Richardson, Plano, Euless, Grapevine, Garland, Carrollton, and Mesquite areas of Texas. Copyright © 2019 Christine Brown, M.D.